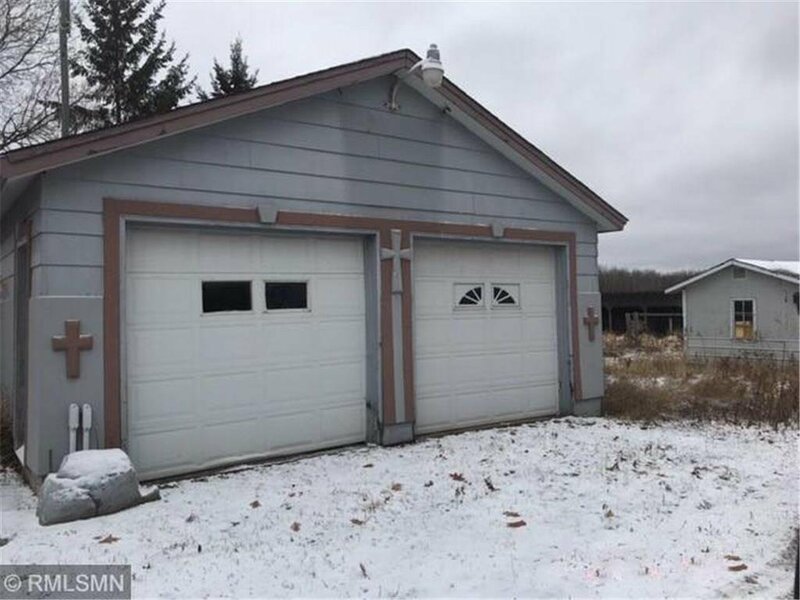 Total privacy in Brainerd! 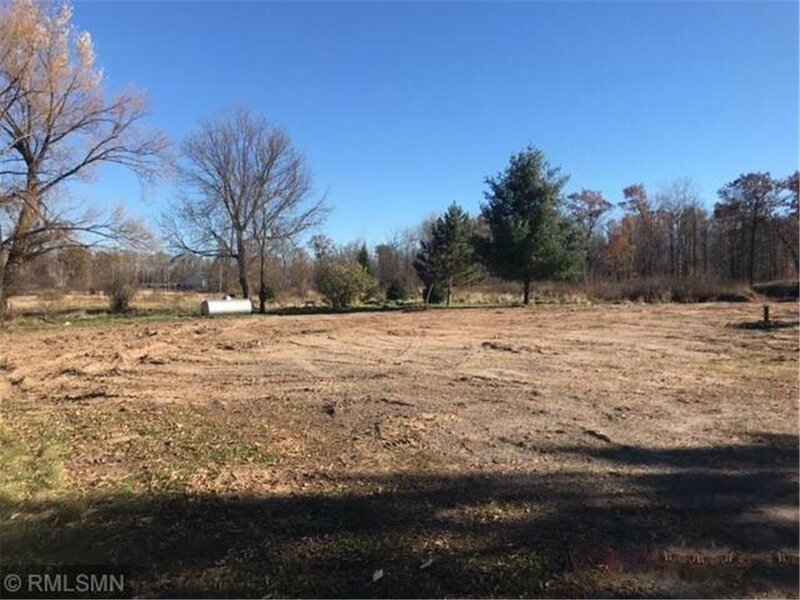 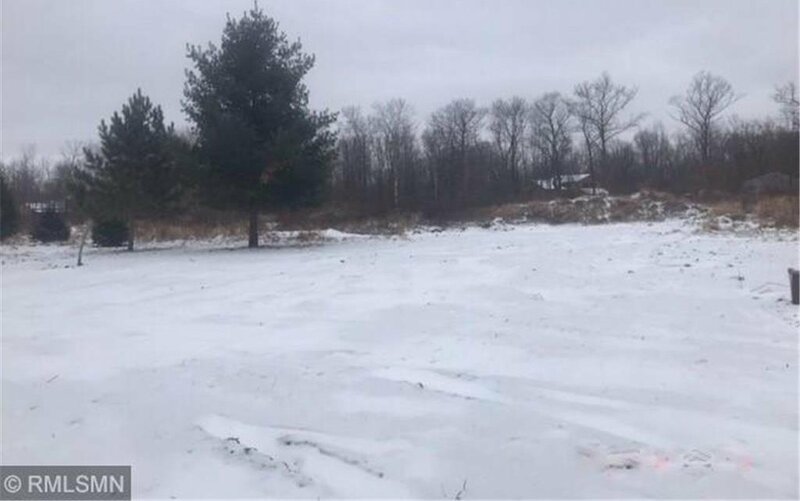 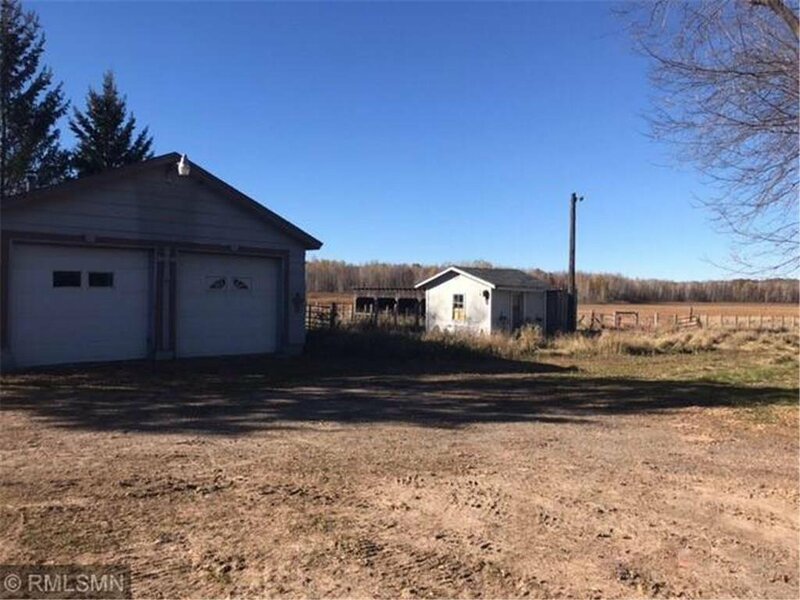 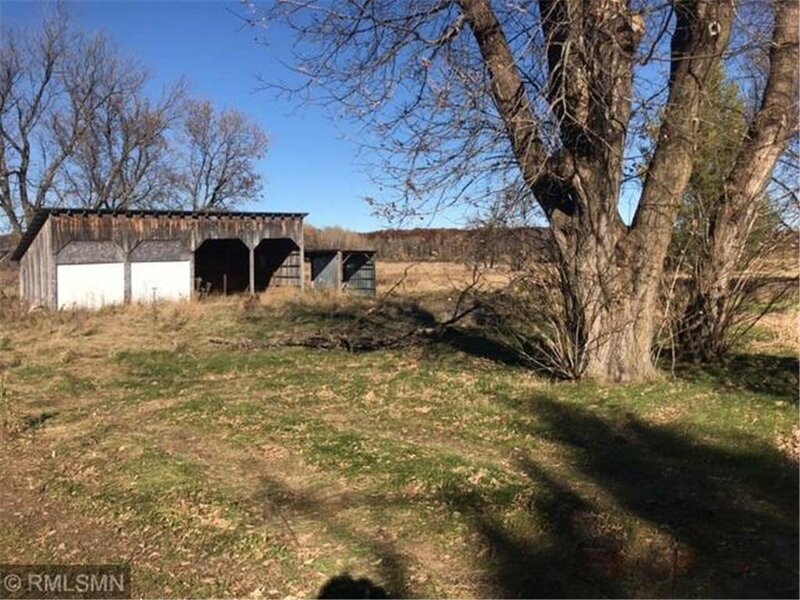 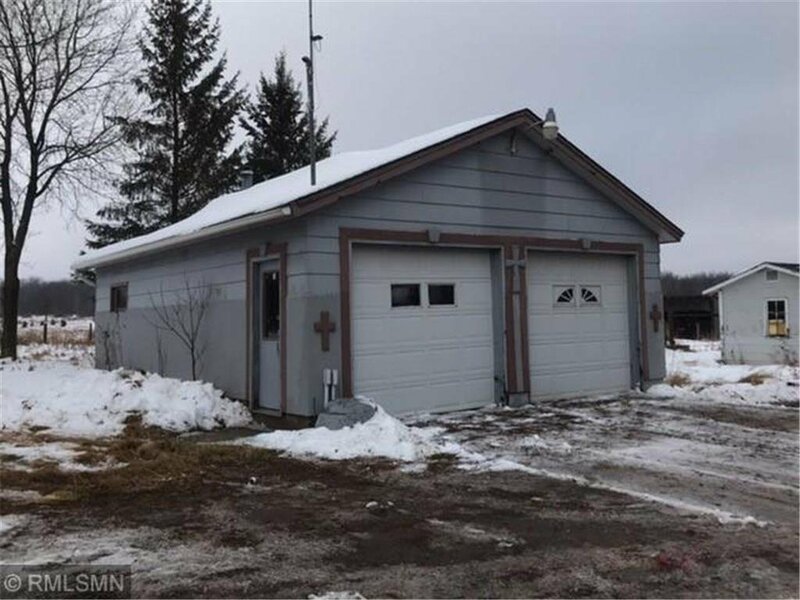 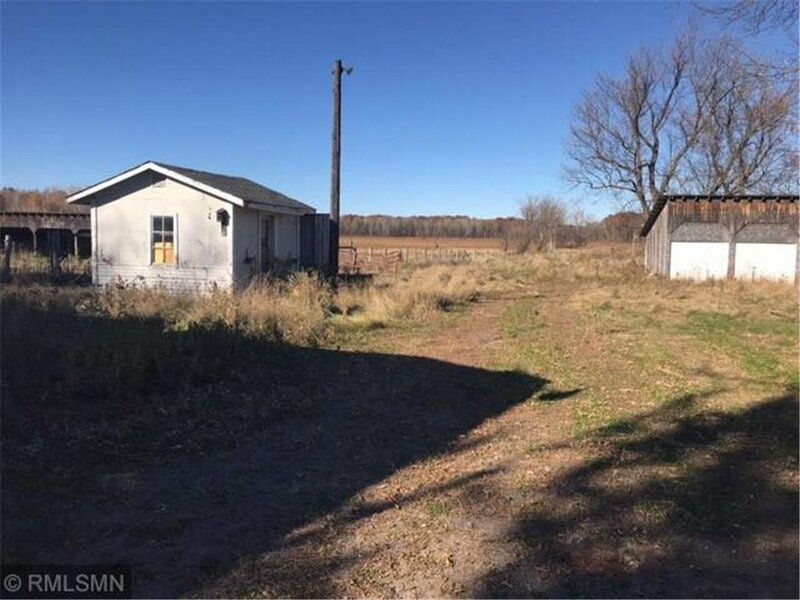 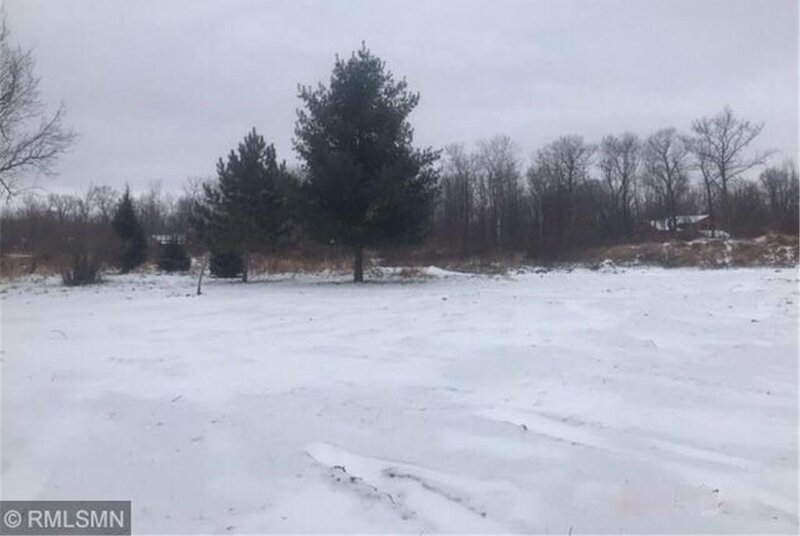 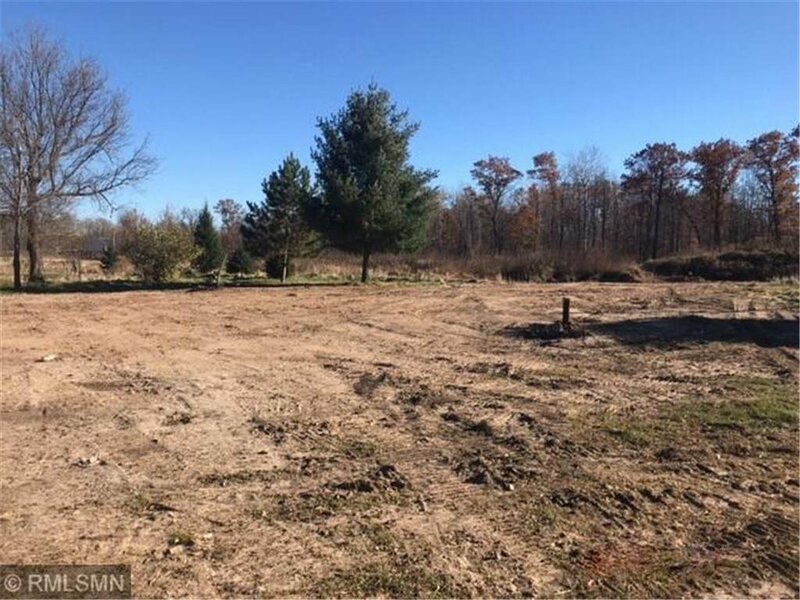 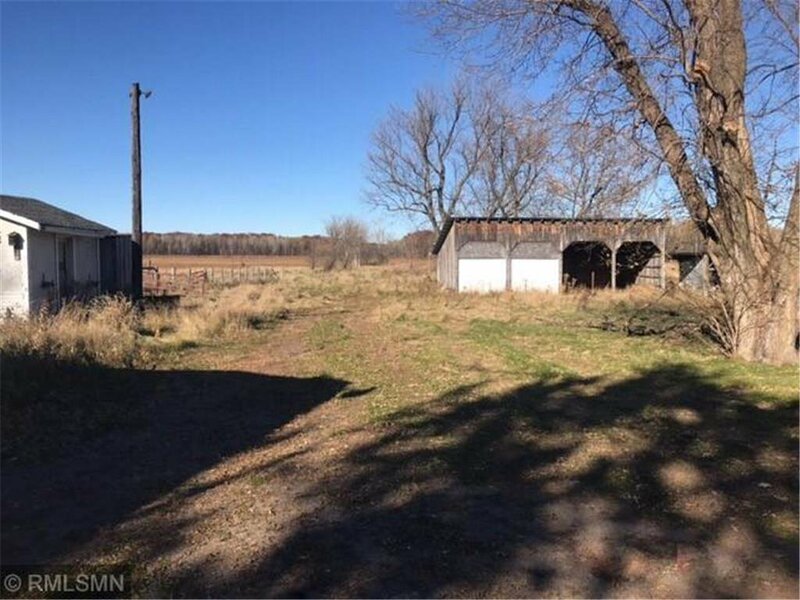 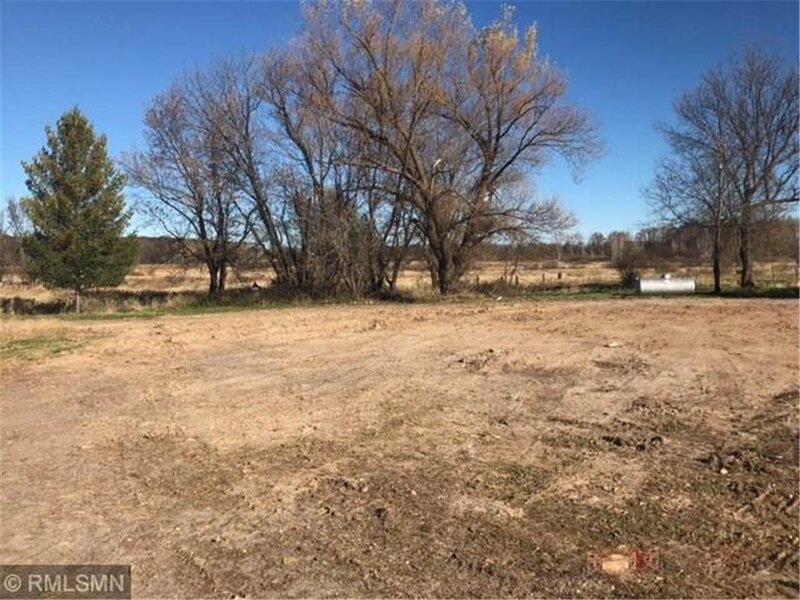 20 Acre parcel with a well, septic, garage and sheds too. 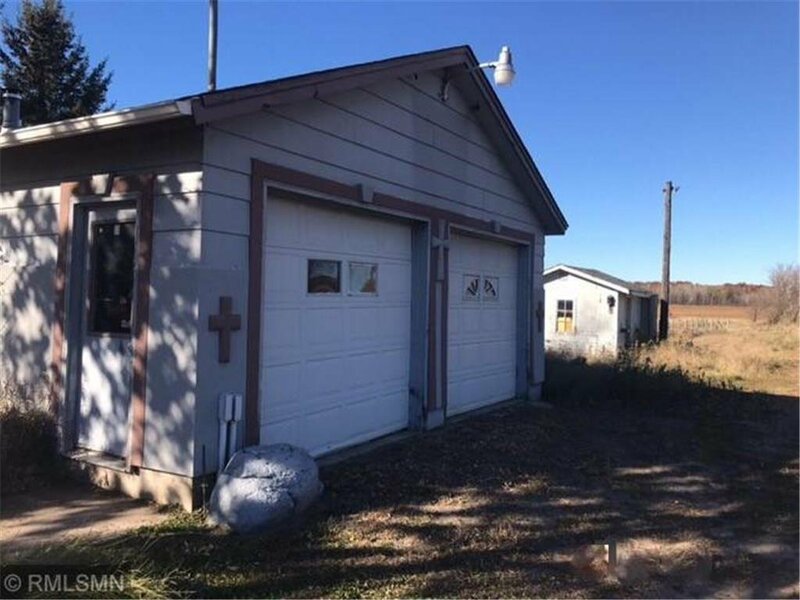 Bring your building plans and you are ready to go.